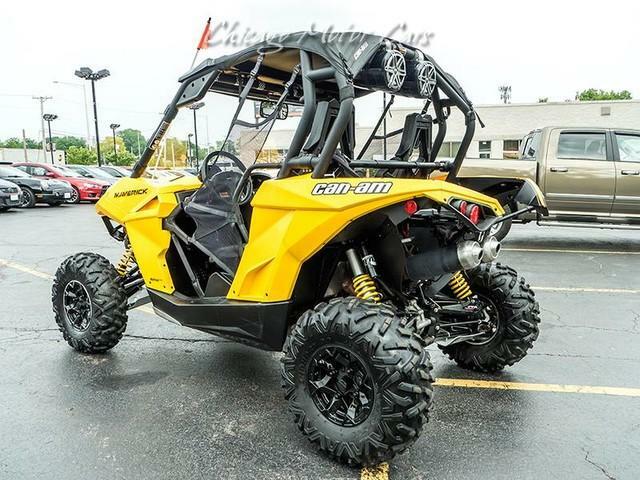 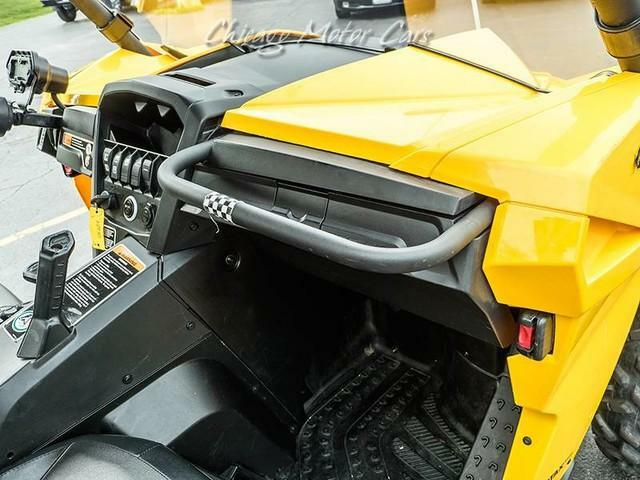 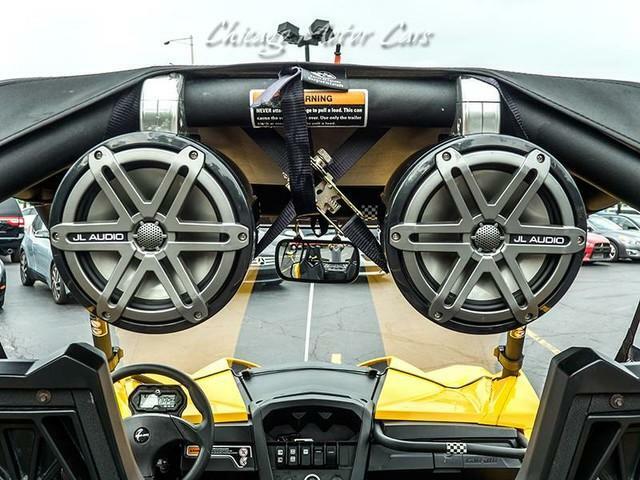 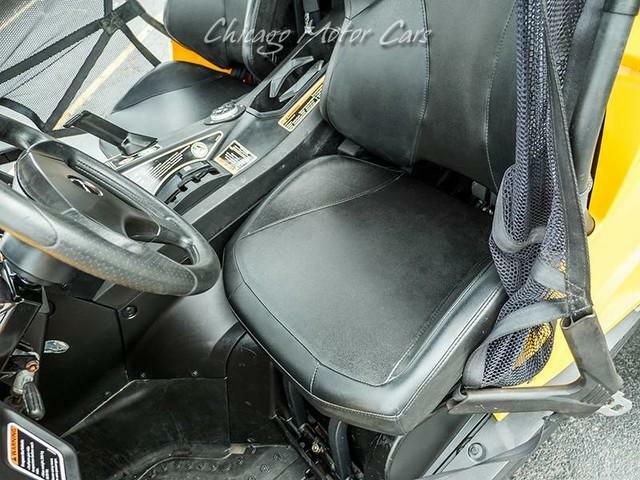 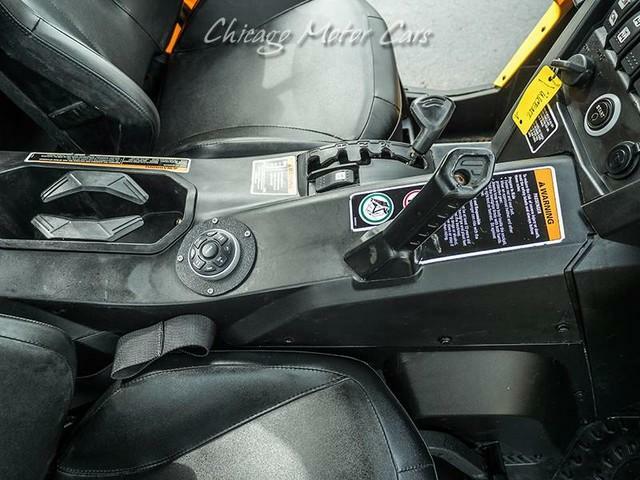 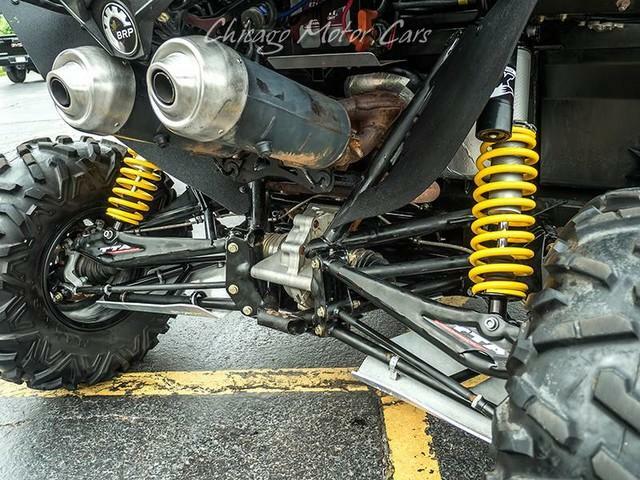 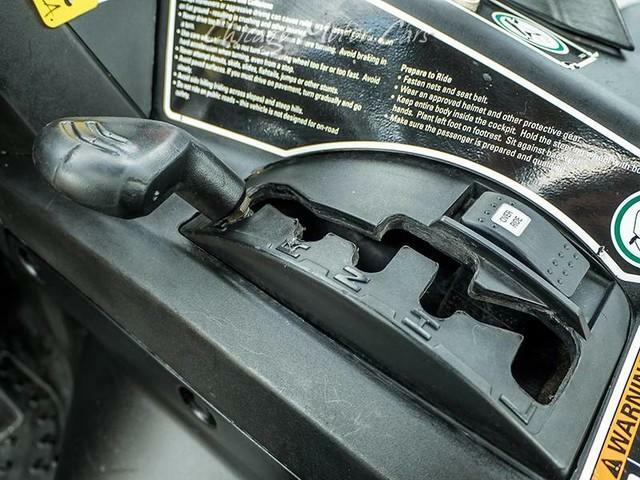 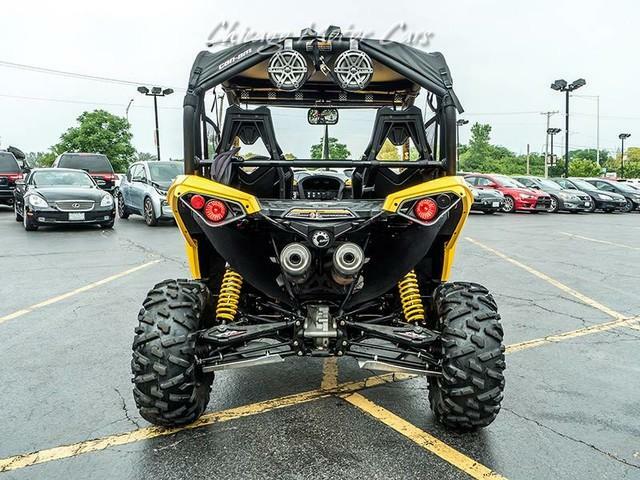 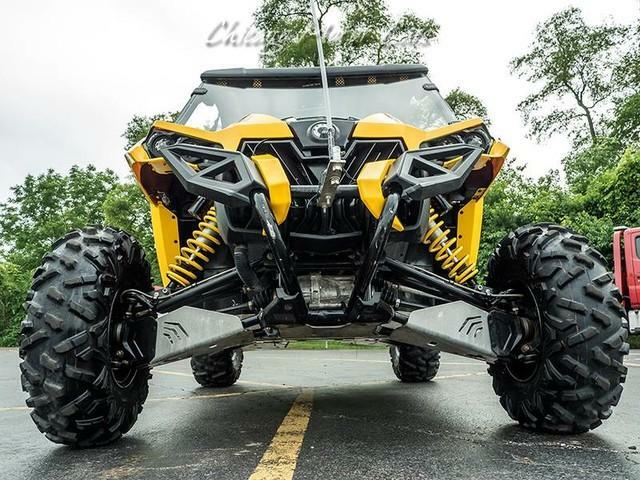 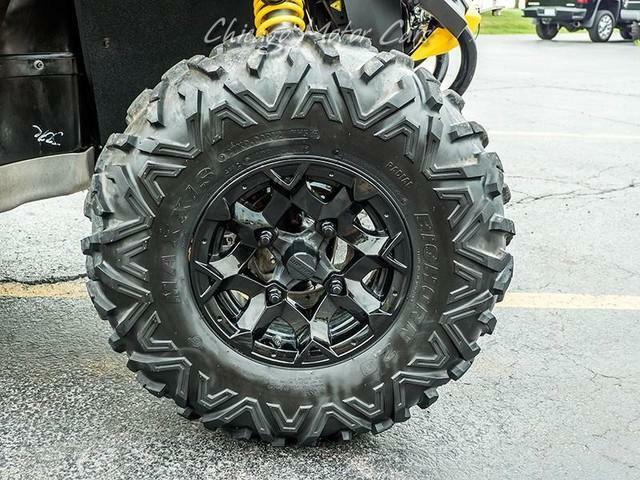 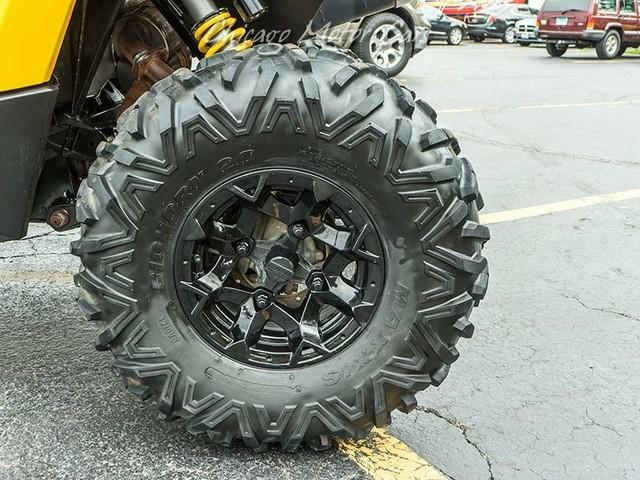 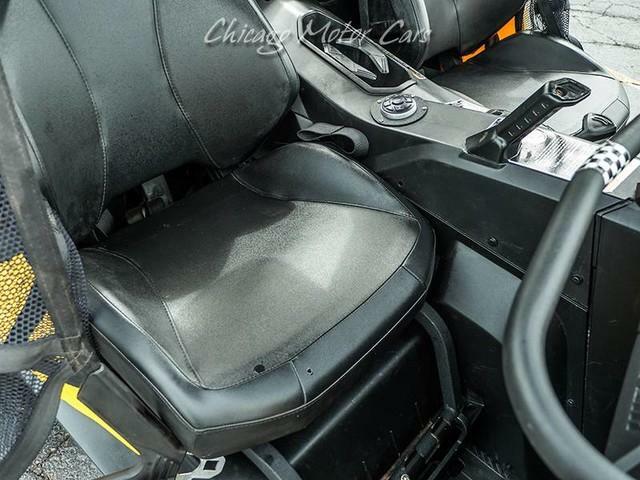 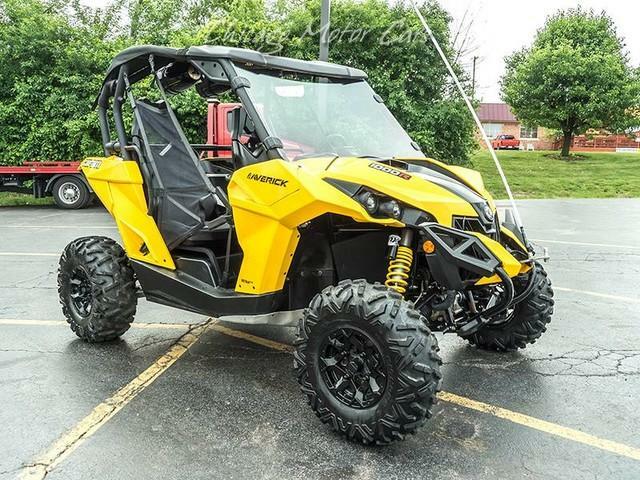 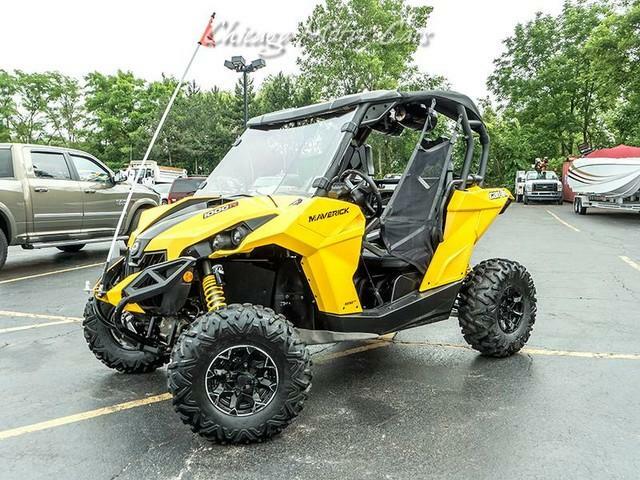 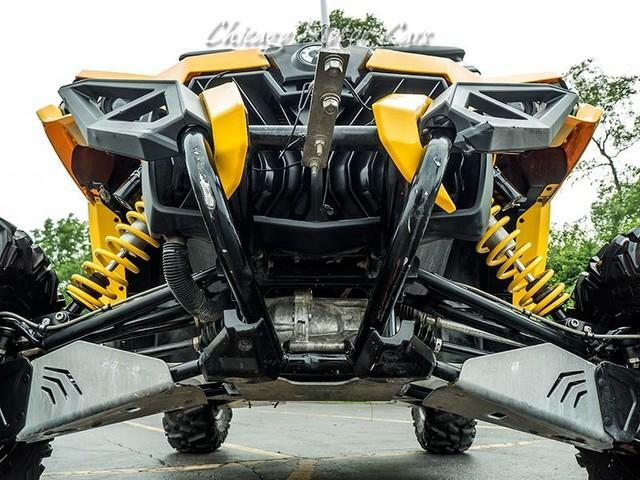 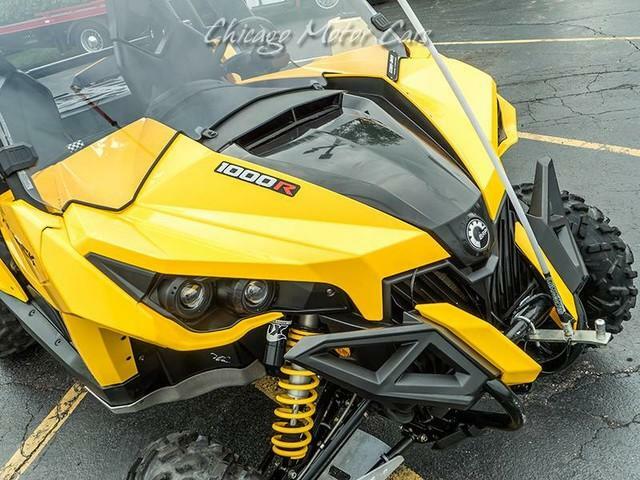 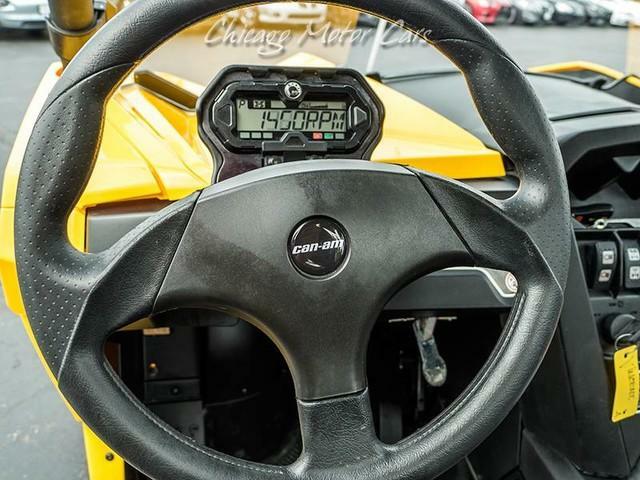 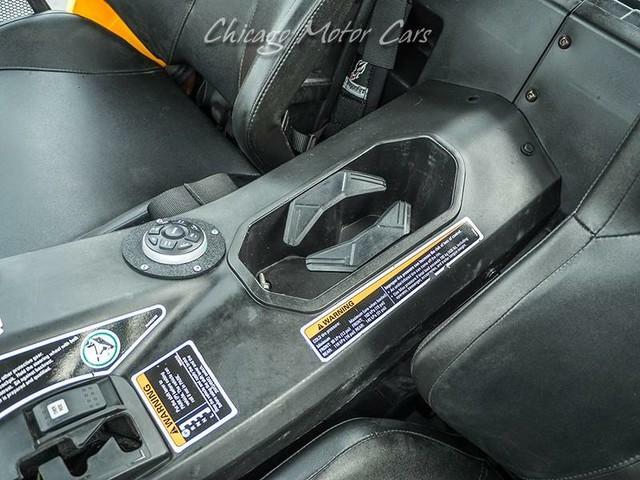 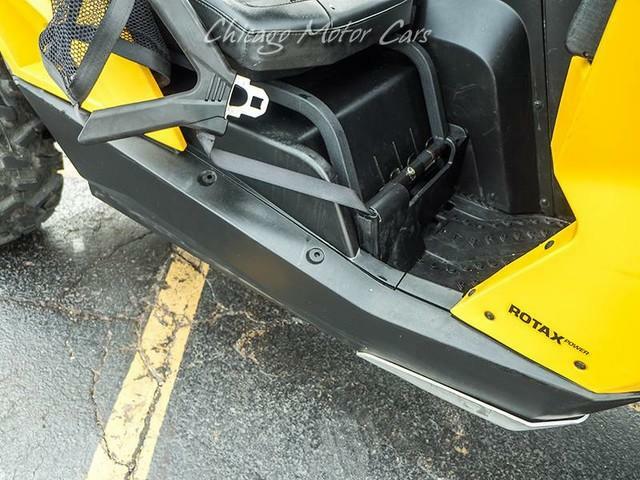 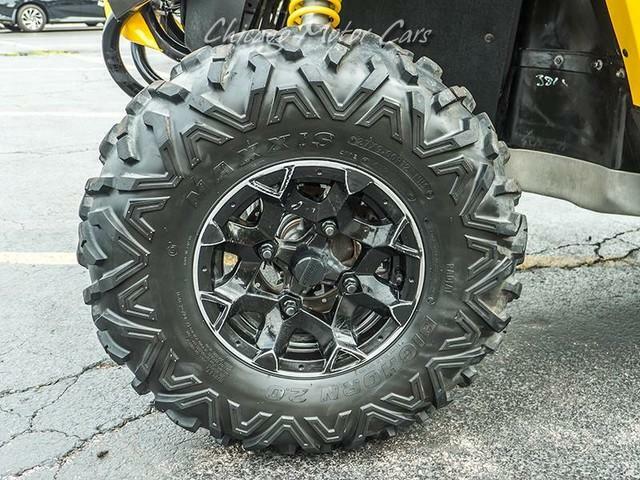 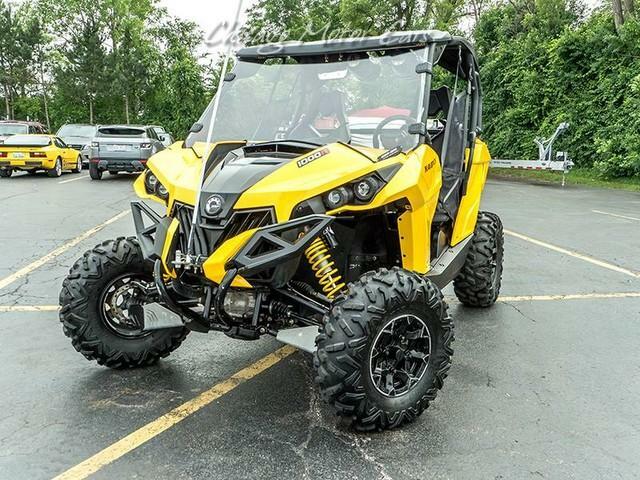 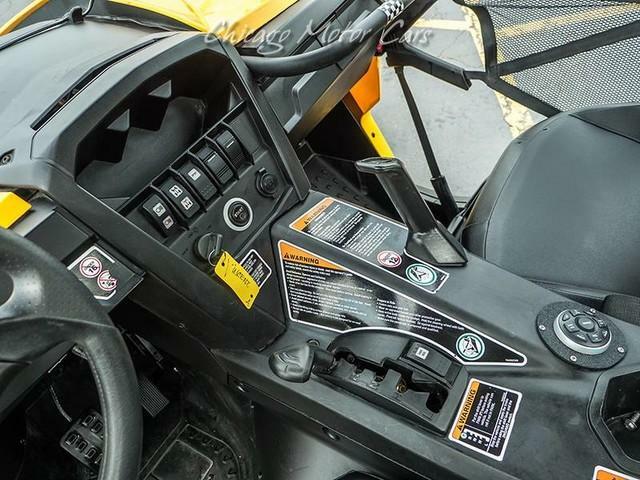 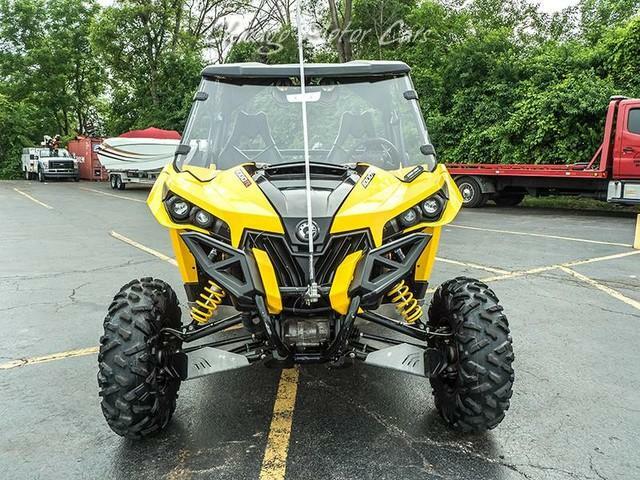 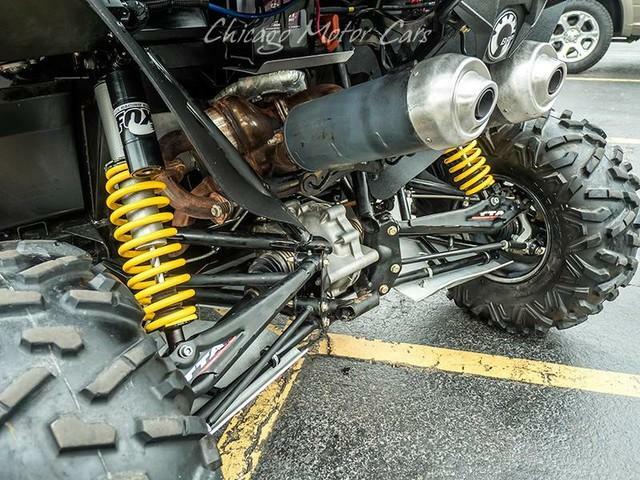 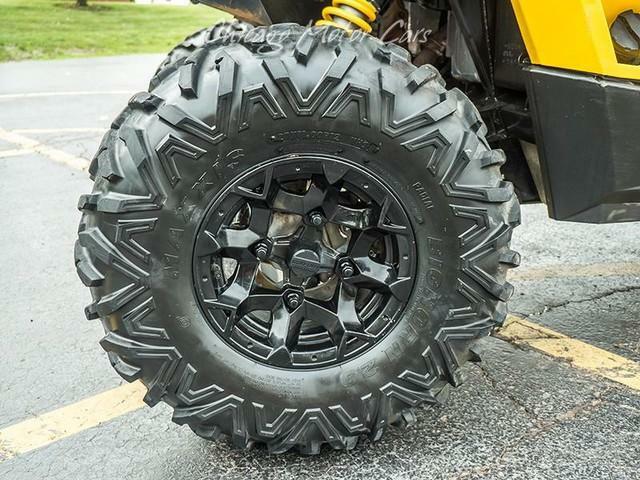 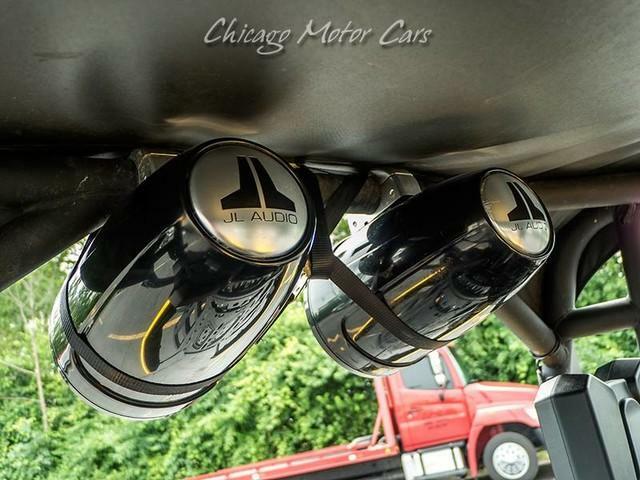 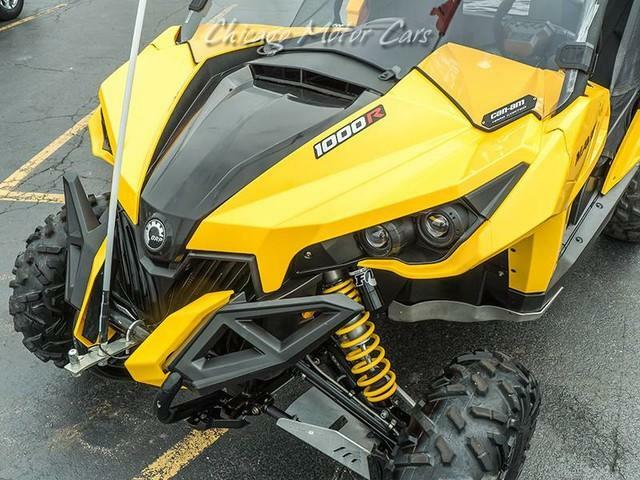 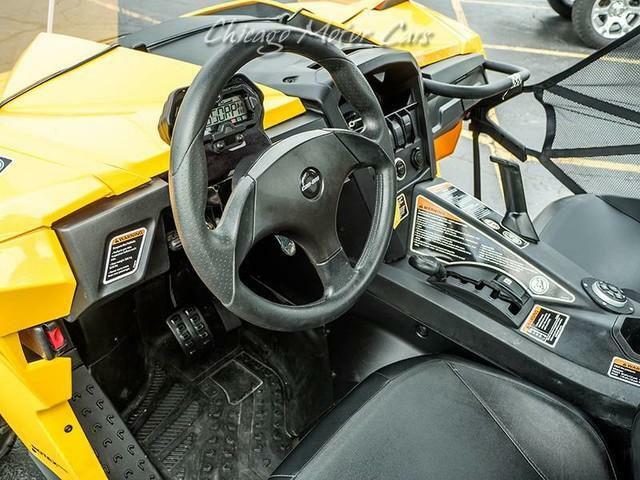 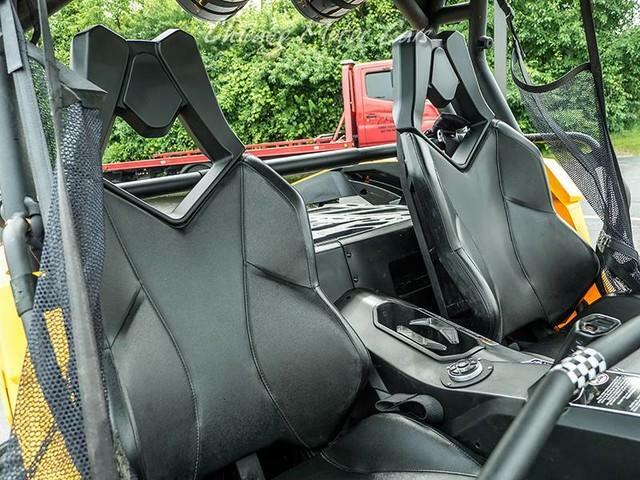 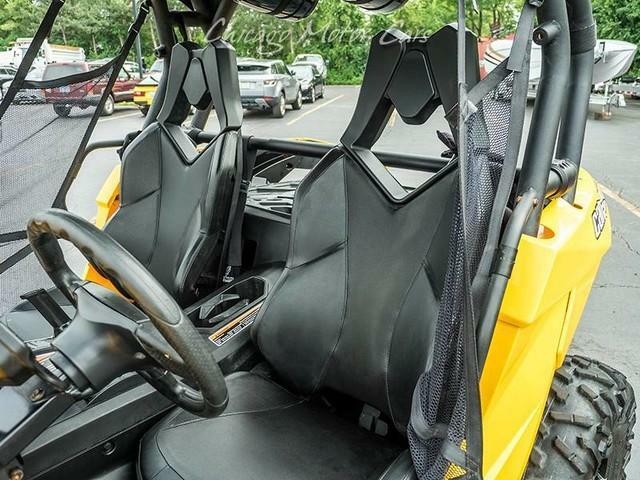 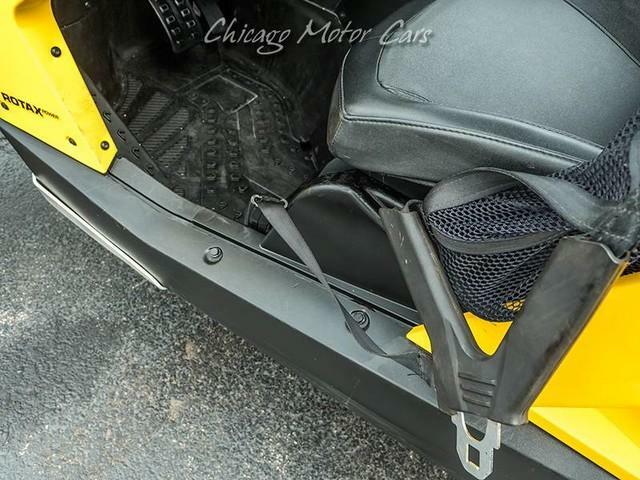 2013 Can-Am MAVERICK 1000R Side-by-Side Yellow Exterior over Black Finished Seat 1000CC ENGINE! 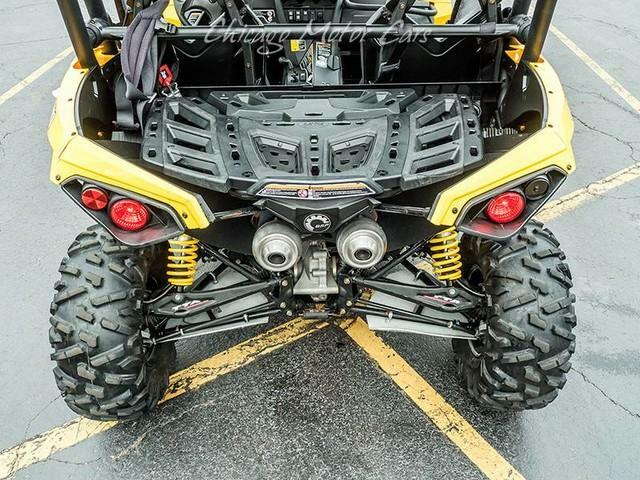 READY TO OUTDOOR FUN! 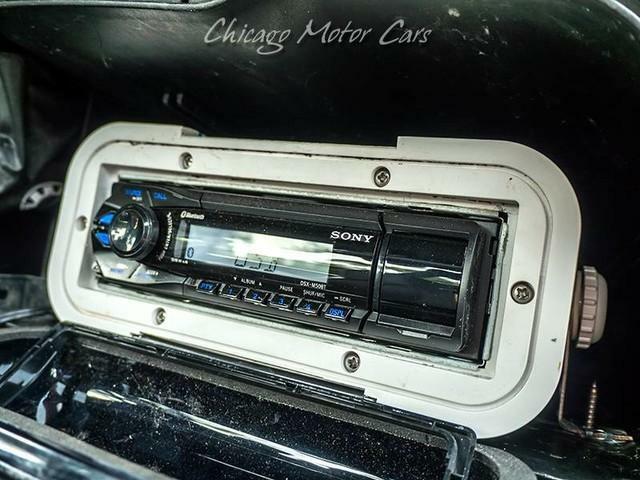 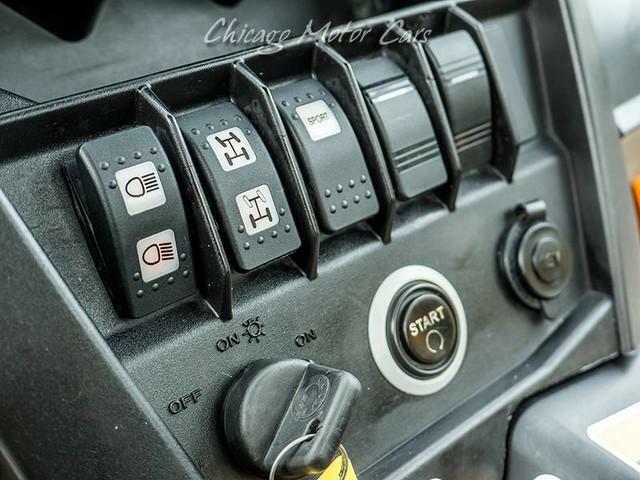 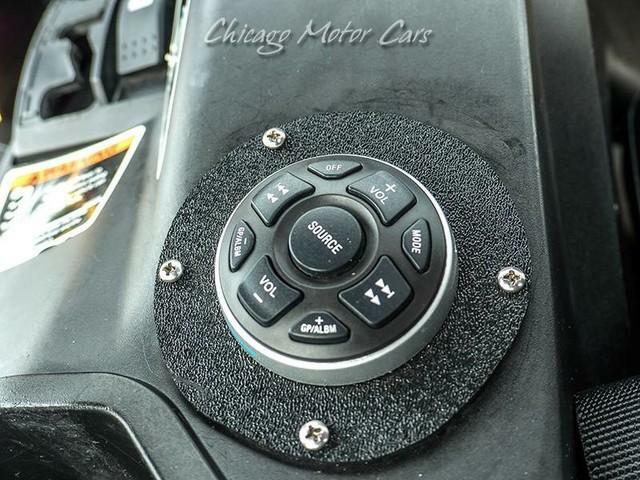 CONTINUOUSLY VARIABLE (CVT) TRANSMISSION! 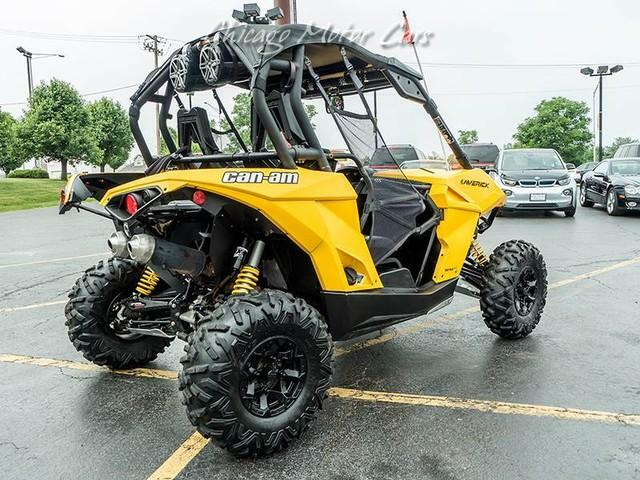 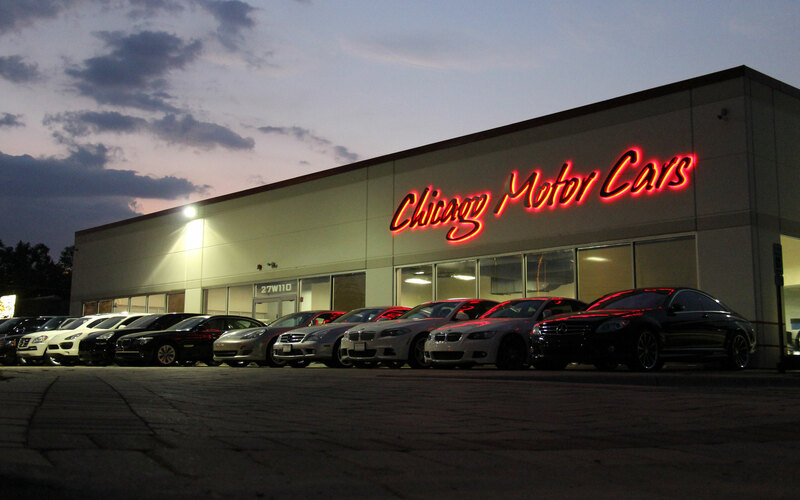 VEHICLE HIGHLIGHTS: 1000CC 2-Cylinder Engine -101 Horsepower- Continuously Variable (CVT) Transmission 12 Wheels Hydraulic Disc Brakes Double A-Arm Suspension Halogen Headlights Digitally Encoded Security System (DESS) VEHICLE HISTORY: Excellent Condition Throughout!